At HubSpot Academy, we believe everyone deserves access to valuable and free education. That's why today, we're excited to announce your new learning center: a place for learning all things inbound, including marketing, sales and design. 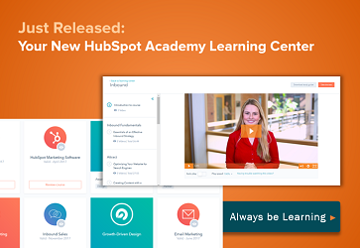 The new learning center puts an experience behind something we're always working hard to perfect - the content - to make HubSpot Academy an intuitive and powerful place to learn. 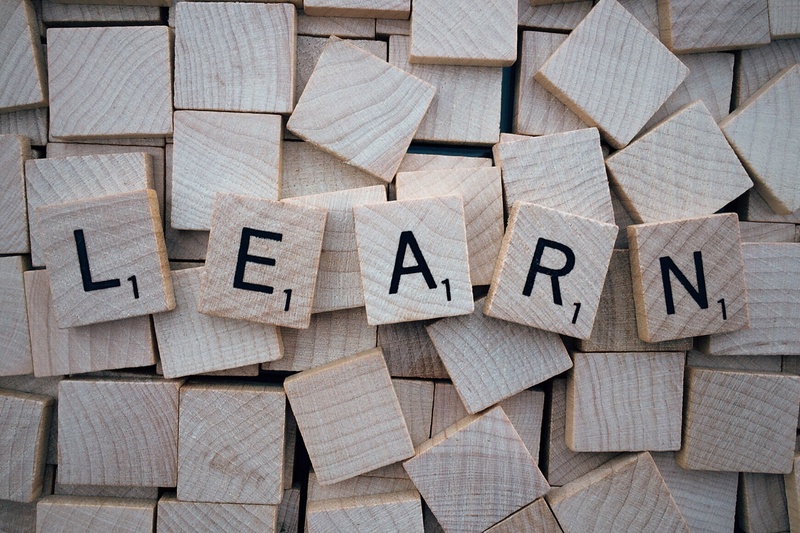 Here's what you need to know about your new learning center. Select the right course at the right time. A filtering systems is more important than ever, as this year we've doubled our course catalogue. The filters can be used for seeing personal course status - whether started, passed, or expiring soon - as well as job-function and more. 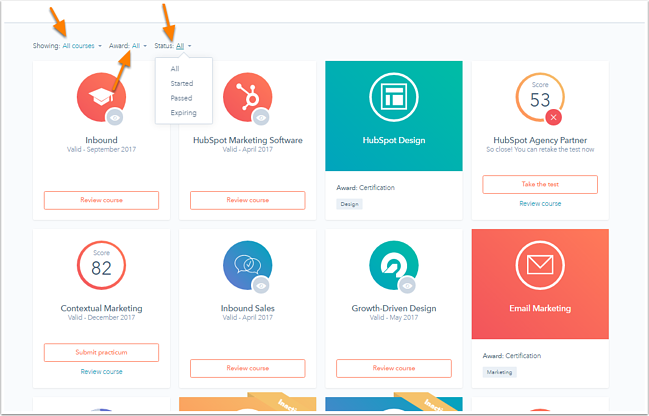 Users can track now their progress through any of HubSpot’s certification courses. The new homepage also shows the courses that have been started and their percent progress, certifications that have been passed and the score, as well as certifications which are expiring soon too. Looking for your next certification course? Get started on the long-awaited and newly launched Content Marketing Certification. The new experience is closer aligned with how our students consume the course content. The main screen in the center puts the focus on the class video and allows users to minimize or maximize the screen to easily remove distractions. Also, the course videos are visible and easily accessible on the left, so the learner can see exactly what's coming up next and see their location in the overall curriclum. Since inbound is a team sport, you’ll want to see how your colleagues are doing. 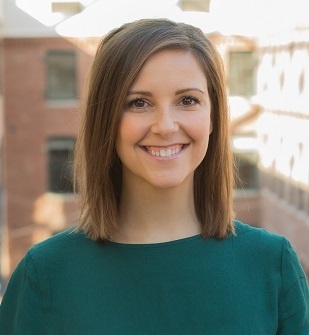 That way you can give them a nudge when they get stuck or even a high five when they complete a new certification course.There are many teams here at HubSpot that use this feature to ensure our teams are up-to-date with our certifications as well! This new designed has been rolled out to everyone. Regardless of whether you’re a customer, a partner or free Academy community portal user, you have access to our new learning center. View it live in your portal here. Not a customer or partner, but want to sign up? You can register for a free account here. Our Academy team has always been focused on developing valuable content. Our goal is to help people have an impact on their business and make a difference in their career, and we're to now have a better way to highlight this content to our learners.Whether this is the first step in your journey to becoming an inbound expert, or if you’re a veteran of inbound, now is the time to learn and demonstrate your proficiency on all things inbound.